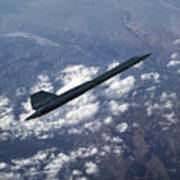 There are no comments for Blackbird Going Supersonic. Click here to post the first comment. 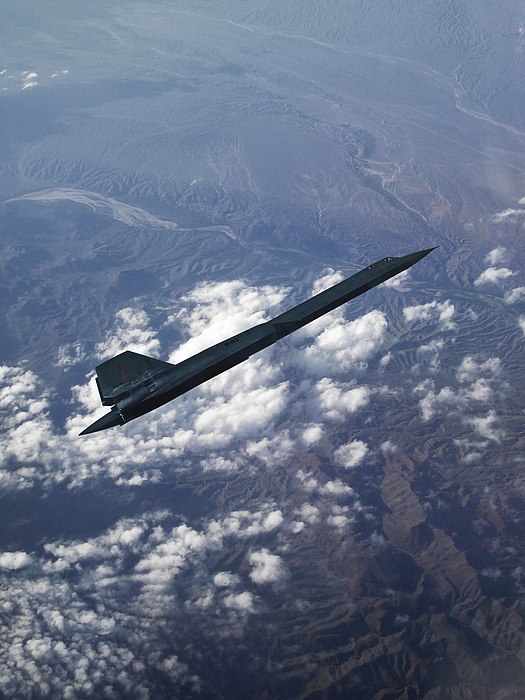 A USAF Lockheed SR-71A Blackbird (Tail Number 17962) climbing out. The SR-71A was capable of flying reconnaissance missions at over Mach 3 at altitudes over over 80,000 feet. 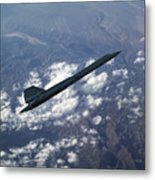 I’m based in Southern California and hope you enjoy this array of aviation and space images. As an avid aviation photographer for over 30-years, I've been photographing all types of military, commercial and corporate aircraft, as well as launch vehicles and space subjects. Included, are many images from my two recently published aviation history books. 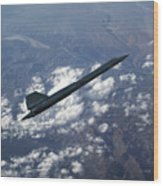 My photography has been featured in corporate advertisements, book publishing, television productions and various aerospace-related publications including, Aerospace America, Air Force Magazine, Smithsonian Air & Space Magazine, Aviation History Magazine, Aviation Week & Space Technology and Flight international.